Love a custom look in a home? 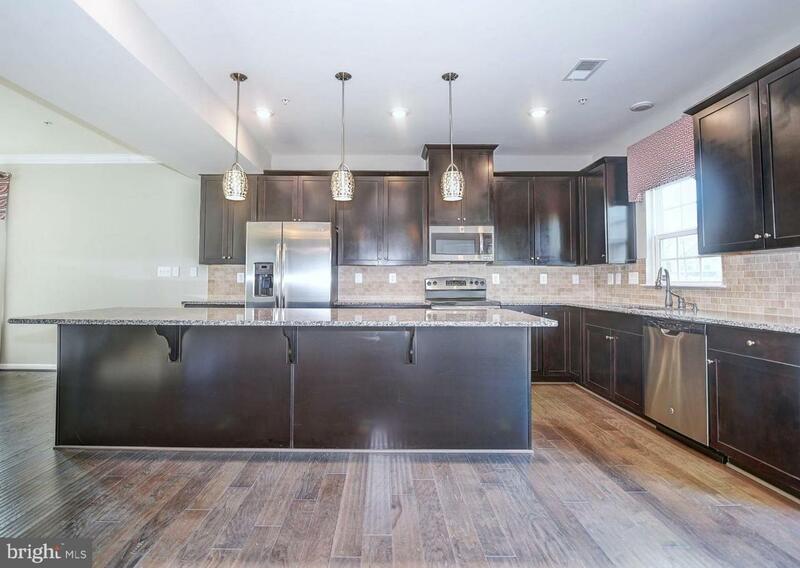 Then choose this Builder's Model in the highly desirable neighborhood of Greenway Farms. Professional landscaping means stunning curb appeal. 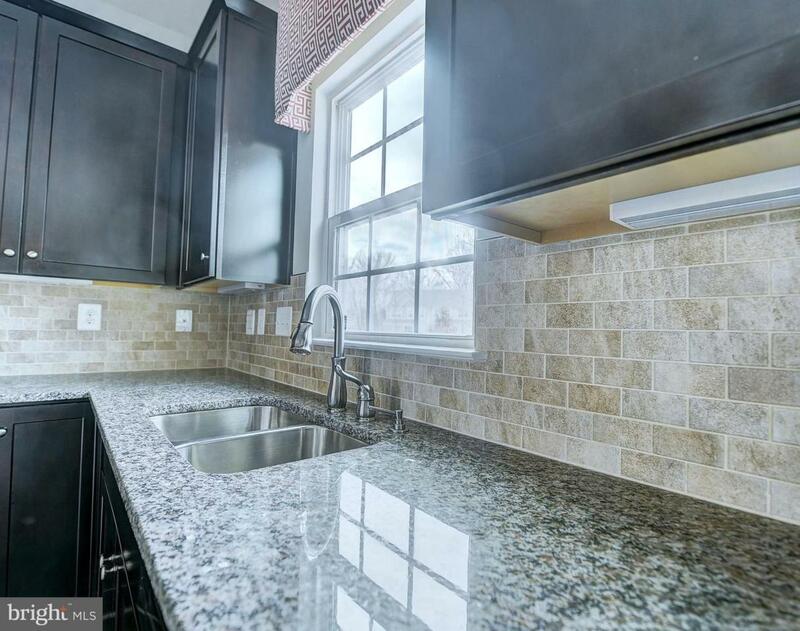 You will just fall in love with this 3-story, 3-bedroom, 2.5 bath end of group town home with its many custom features. The builder dressed up this model with beautiful lighting fixtures, upgraded bathroom fittings, dark, wide-plank hardwood floors, and coffered ceiling in the master bedroom. The open floor plan on the main level is absolutely perfect for entertaining. 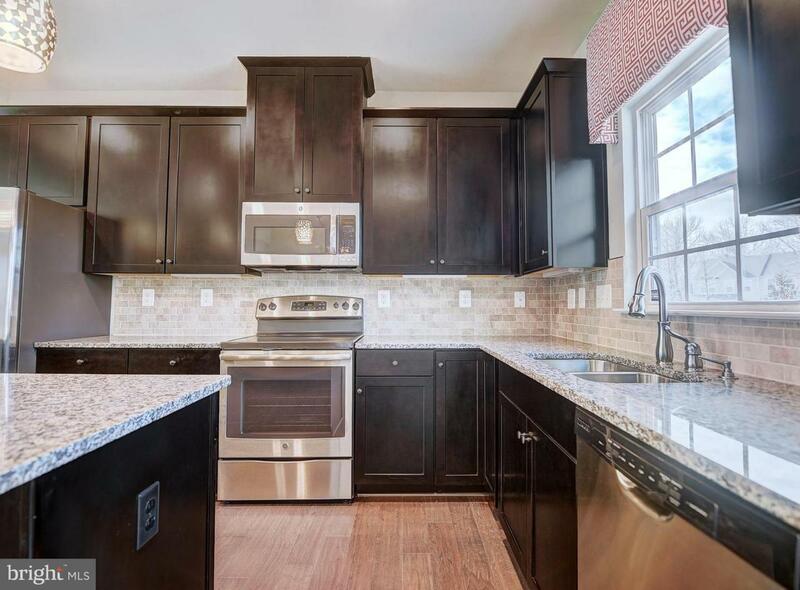 Wait until you see the 42" black cabinetry, 5 burner stove and the 10-foot center island - splendid for a serving a buffet to a crowd or for decorating dozens of cookies. The maintenance-free deck overlooks open space. Walk to the community pool and play in the large level yard. An underground irrigation system means your neighbors will have yard envy. 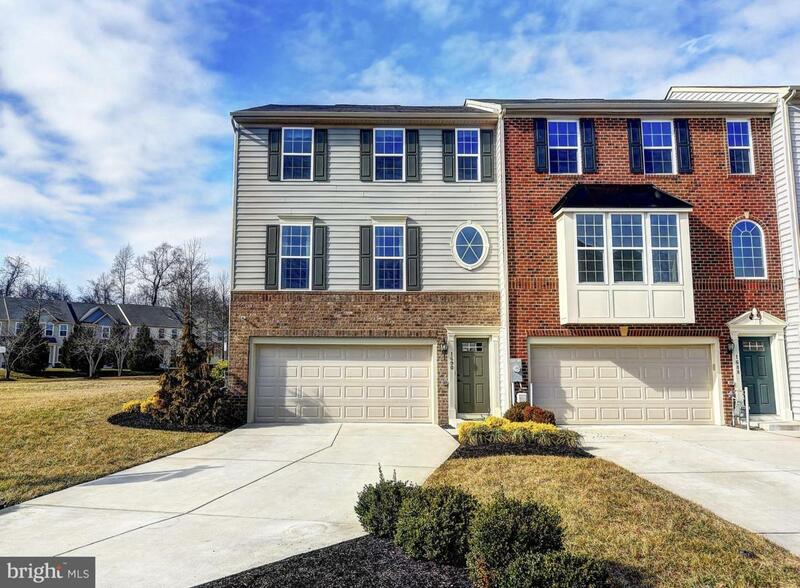 Close to historic Havre de Grace, APG and 95.